Sprinting Can sprint anything on it. MOQ 10pcs. If your order less than 10000pcs,it would create mode fee and sprint fee. 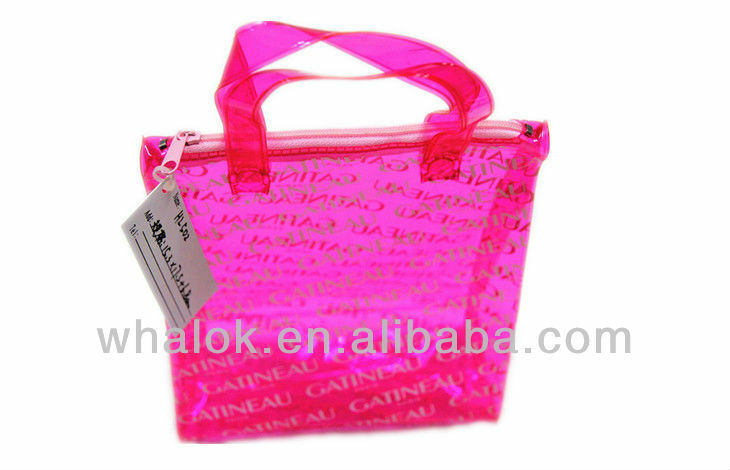 Sample fee If just make by hand it is $17 dollars, make the sample as goods the sample fee are mode fee+sprint fee. Email: poly@pvcmall.com Copyright © China Poly Industry and Trade Co.,ltd All Rights Reserved.